! DRINQ SmartPack is a new refreshment drink from pure spring water. It is very handy, easy to open and suitable for take-away – the perfect choice when you’re on the road or you want to quench your thirst while exercising. Just run and squeeze! DRINQ SmartPack is perfect for all thirsty people in motion: from the hustle and bustle to the top athlete, from the fireman to the marathon runner. 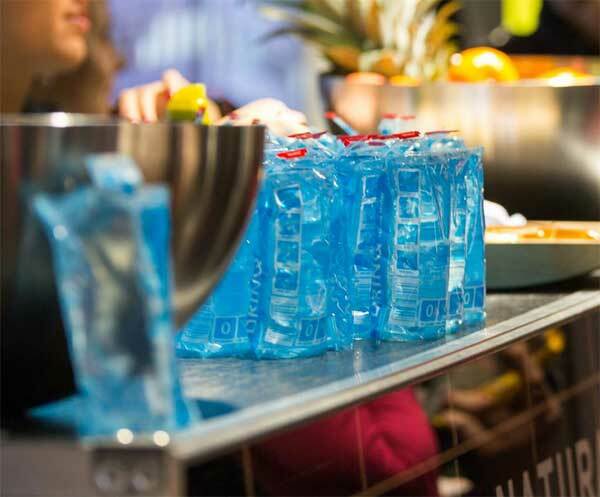 The patented closure ensures easy use – the DRINQ SmartPack is not dripping even after it has been opened! This makes the SmartPack the ultimate solution for people “on the go”. 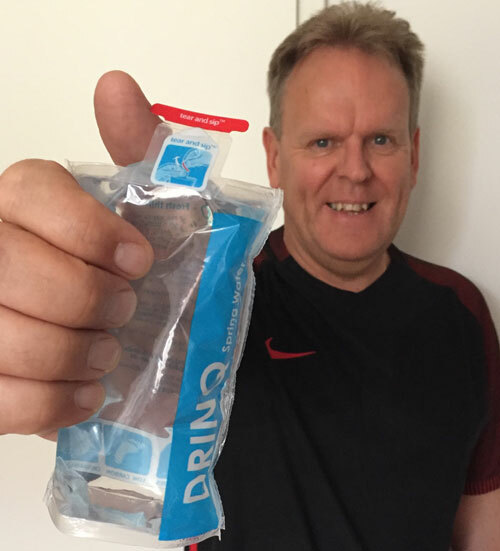 DRINQ SmartPack has been specifically designed by athletes for other athletes, to enable them to easily and quickly quench their thirst also during competitions. And not only top athletes appreciate the 100% hygienic and safe SmartPacks. DRINQ provides refreshment in a new format. The amount of waste is significantly reduced and the SmartPacks are recyclable. The environmentally friendly SmartPacks are bottled at a source in Porla Brunn, Sweden. The major advantage of the DRINQ SmartPack is time saving, since athletes do not have time to take drinking breaks. It is therefore the most convenient way to drink water while running at a fast pace. The DRINQ Smart Pack is not just easy to use, it is also a safe choice. And the risk for the athletes to hurt themselves on cups or bottles on the ground is eliminated. In addition to being easy to handle for athletes, the DRINQ SmartPacks are environmentally friendly and the ideal solution for the organizer. The pouch generate 90 % less waste and their disposal does not require much place and weight. In the production, 82% less plastic is used than in conventional PET bottles. The pouches are recyclable. The pouches are sustainable – the carbon footprint is 75% lower than that of the PET bottle and 89% lower than that of the glass bottle. The healthy DRINQ-water comes from a pure source in Porla Brunn in Sweden. THE DRINQ TEAM IS CURRENTLY INTRODUCING THE DRINQ WATER AT GERMAN SPORTING EVENTS. DRINQ has already been successfully introduced at many sporting events in England, the Netherlands and Sweden. Events in the Netherlands: Dolphin Nuenen, Rotterdam ETU and ICAN Amsterdam Triathlon competitions and Vlieland Marathon. In Sweden: Midnattsloppet and Trail run Laxa. In the UK: Reading and Brighton halfmarathon, Nottingham Marathon and a lot of other sporting events. Strengthen your brand with DRINQ! Use the DRINQ Smart Pack advertising space for your slogans by placing your logo and ideas there. The DRINQ SmartPack is also well designed for special events, fairs or as customer giveaways. Label the DRINQ SmartPacks according to your target group. 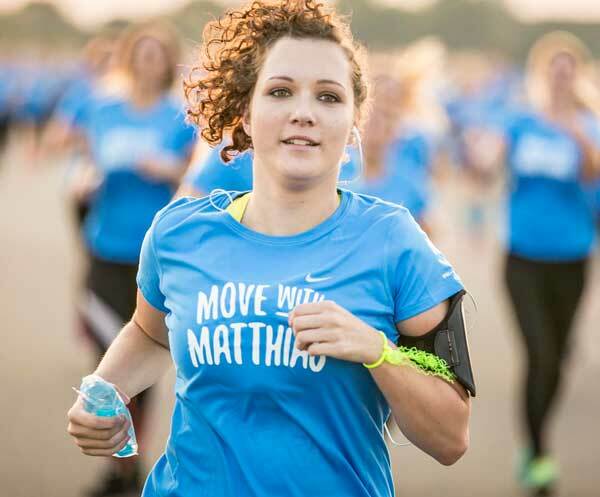 Examples: “London Marathon powered by your company”. Or send a greeting to your customers: “Happy holiday! your logo “. 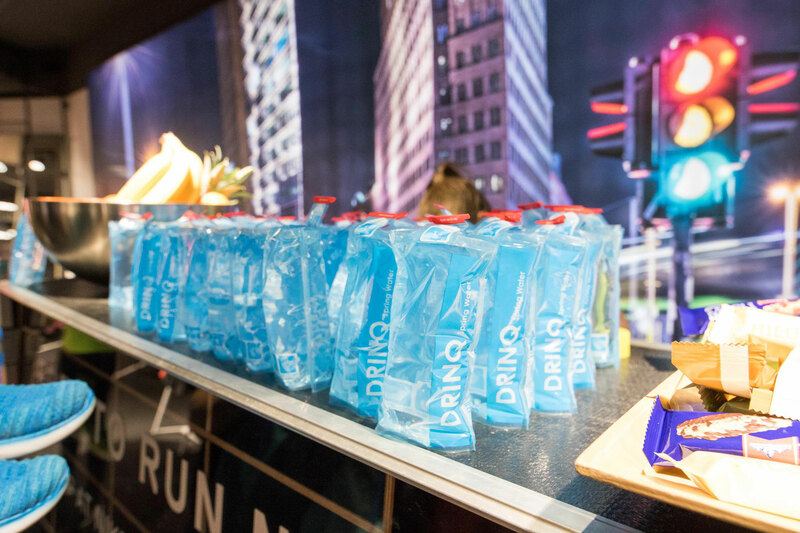 If you plan to strengthen your brand or act as a sponsor, DRINQ is a new and refreshing advertising idea! Just contact us – we will be happy to coordinate new projects together with you! DRINQ brings movement into the humanitarian aid in Africa! With DRINQ you can make your own contribution to corporate social responsibility. 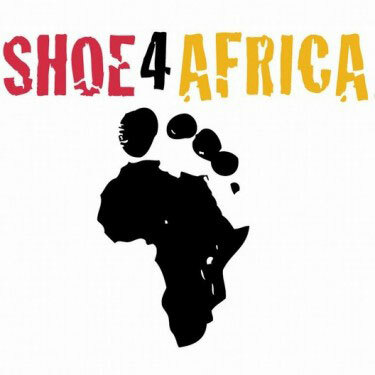 The DRINQ team, together with the German association shoe4africa, supports children in Kenya in order to provide them with a better life. 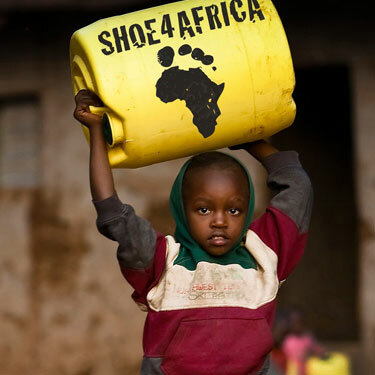 For this purpose, money from the DRINQ SmartPacks sold at the shoe4africa races is donated to various projects in Kenia. The aim is to provide children with healthy nutrition, to offer them the opportunity to study in a school specifically built for them and to give them access to clean water. In the long run, helping the children is to help all people in Kenya to a better future. With a little help, the new generation will acquire the skills to tackle the challenges there! This innovation is driven by two jolly water experts – Peter Hogervorst from the Netherlands and Mika Krieger, a „Berliner-by-choice“ from Finland – the land of water. Peter and Mika are united in their love for water and have been working together since 2015. Husband, father, visioner and businessman. 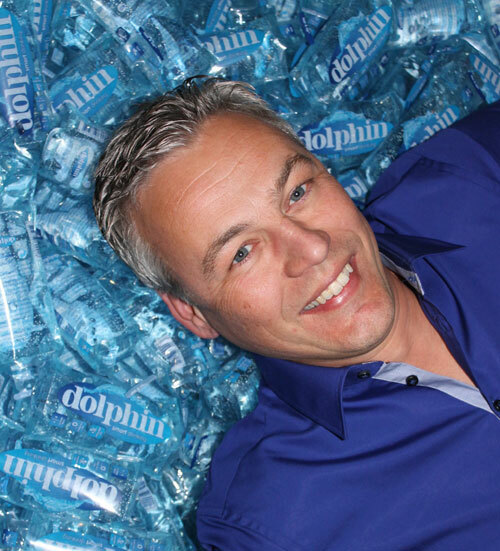 A professional in the water business since 1990, UNICEF supporter in Chad, CEO of Teamblue Dolphin. Mika is the driving force behind the organization of the business, bringing people together and enjoying to do good deeds. Husband and father, with his own business since 1995. CEO of Teamblue Dolphin. As an athlete, Peter knows how to take the lead, and he has played a key role in driving forward the DRINQ-project.